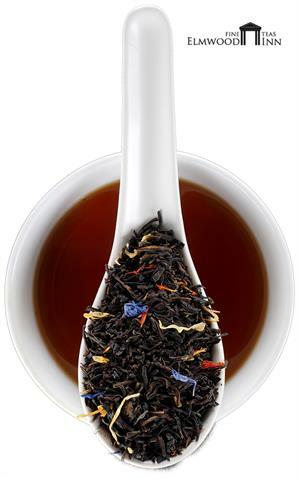 This delicious Nilgiri black tea has been combined with South Sea fruit flavors to make our most popular flavored iced tea. 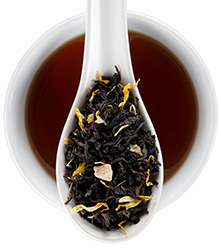 This delicious black tea from the Nilgiri region of India is blended with the enticing South Sea flavors of mango and passion fruit. 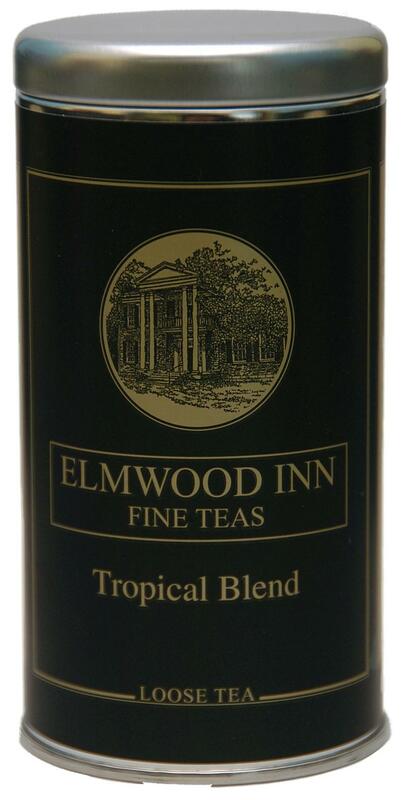 It makes a refreshing iced tea or you can serve it hot. The aroma is enticing! 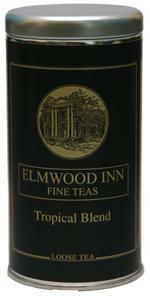 This is our best-selling iced tea, served in restaurants across the country and it's organic. 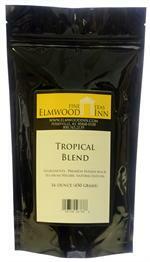 Perfect blend of fruit and black ice tea. It is clear and crisp. I can't get enough. 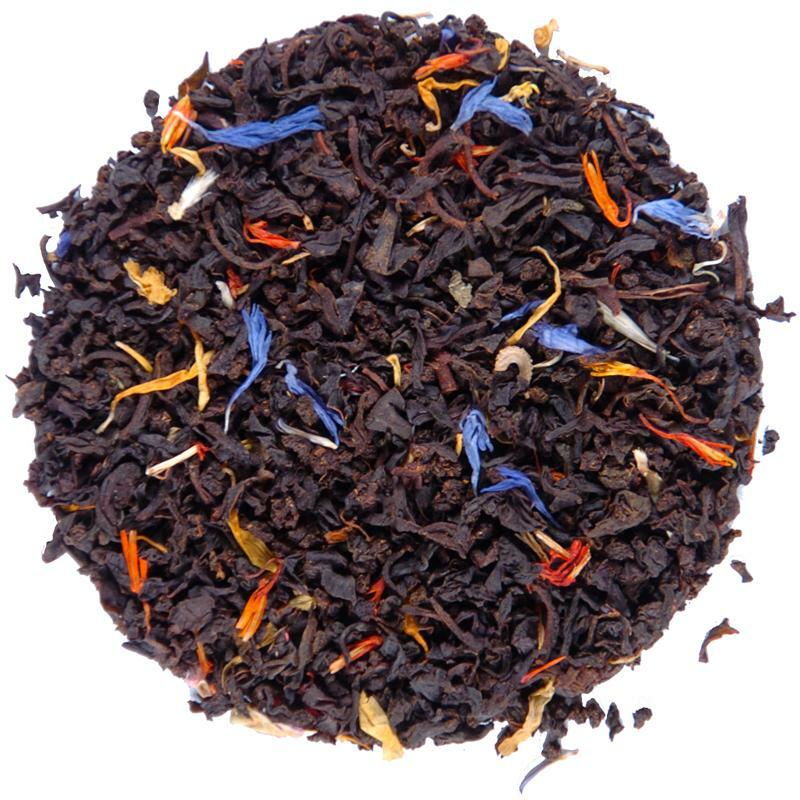 I don't have much experience with loose leaf tea, but of those I've tried, this is definitely my favorite. The smell is great; like a fruit salad when you open it up. Taste is light and sweet, but not as fruity as the smell. I can definitely taste a bit of mango in it...not sure about any other flavors. Seems there is almost an endless supply for $20, and the bag is easy to reseal for storage. A great treat if I want something sweet and caffeinated. Good...not great..sits near the tail end of my collections' rotation. 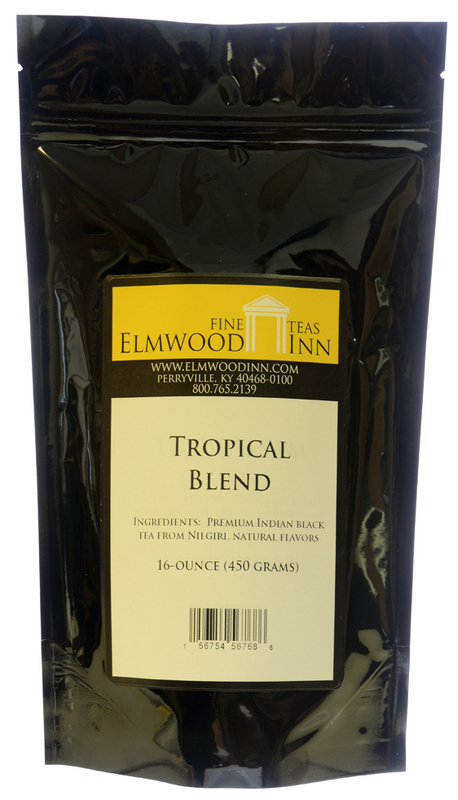 Very nice tropical blend flavor. 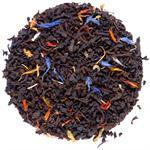 Everyone loves this tea and its aroma.